Are you a fan of french fries, cheese curds, and gravy? La Poutine week is back for 2019! 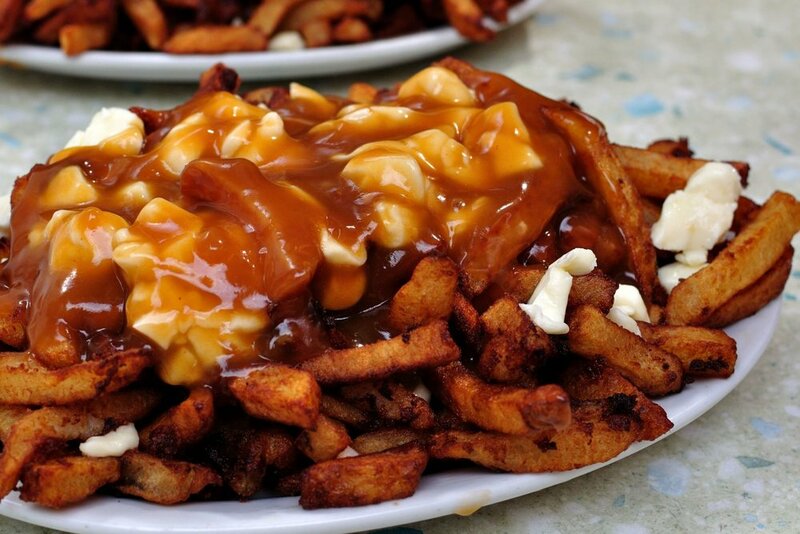 Every year, restaurants across Canada and the United States make a special poutine just for La Poutine Week, which allows participants to discover new venues within their city. Local restaurants also get a chance to showcase their creativity and gain popularity. Click here to see the winners from last year! If you’re on Instagram, make sure you take pictures of your favourite poutine. Tag @EverythingWinnipeg to be featured on our story!